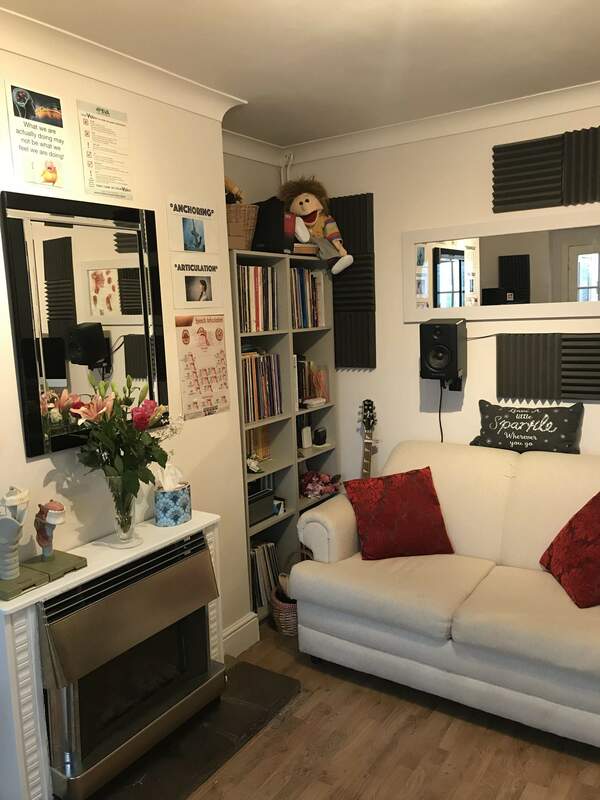 Individual singing lessons are held at her home teaching studio in Colchester. Opening hours are 12-8pm, Monday to Thursday and flexible hours some weekends. 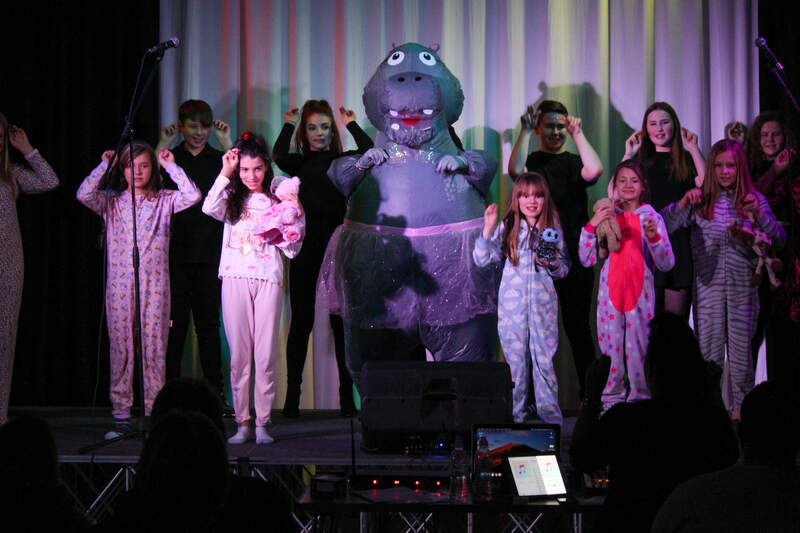 Working weekends are planned a term in advance and are generally booked up very quickly. Most lessons are one to one and last one hour. 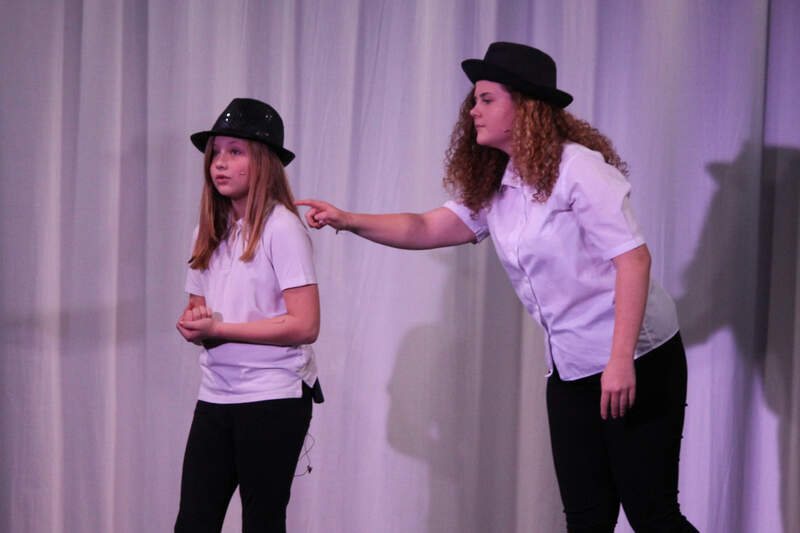 Leigh also has some siblings who come for a joint lesson and has worked with smaller groups like trios and quartets when required. 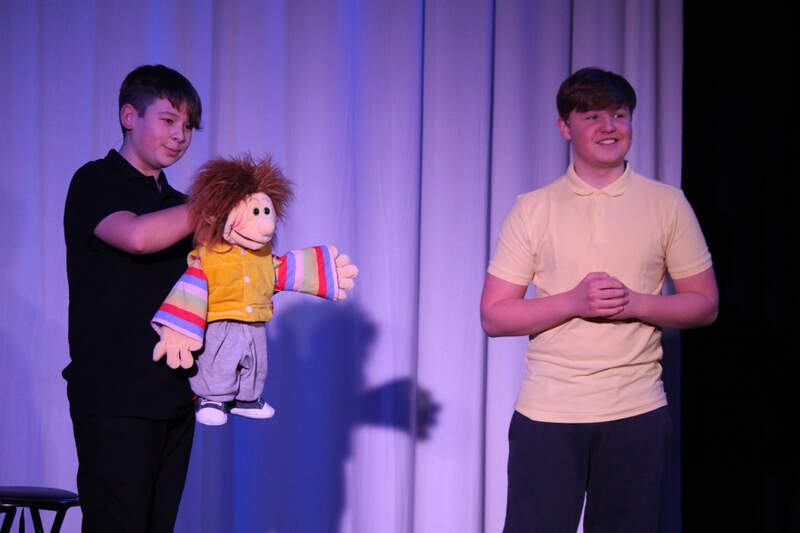 Leigh presents several full and half day courses each year, which are a great way to experience a shared learning experience with fellow voice professionals, keen amateur voice geeks, singing teachers, actors, speech and language therapists or anyone else interested in the voice. Visit the courses page to see what is coming soon. 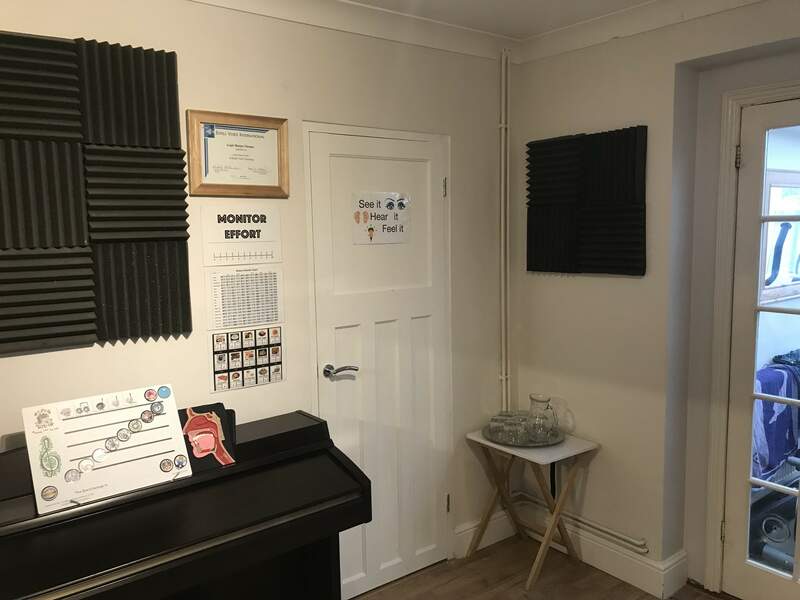 During her training Leigh has studied the development of the human voice, to understand the changes that occur from birth, through adolescence into adulthood. 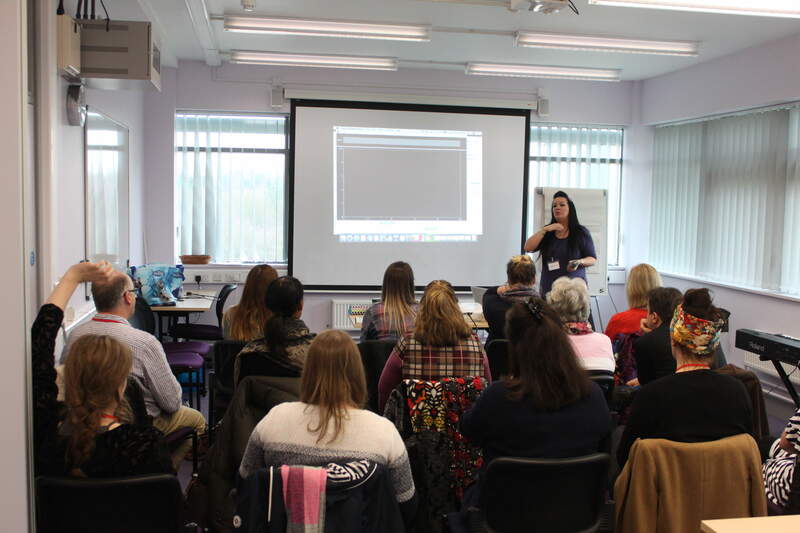 She has also studied the science of how we learn, to develop a flexible approach working with many different people, who learn in many different ways. 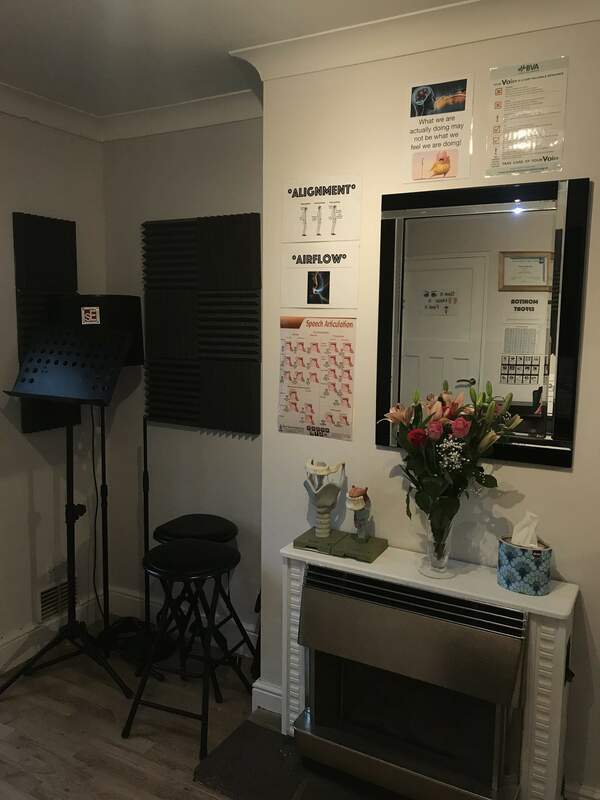 Helping her clients not only to have a better technical understanding of their voice but nurturing a healthy mindset and approach to learning and developing new skills. "It is important to understand that there are different stages of voice development, especially when working with children and adolescents, so they are not using their voices as an adult would too soon, which can be harmful. 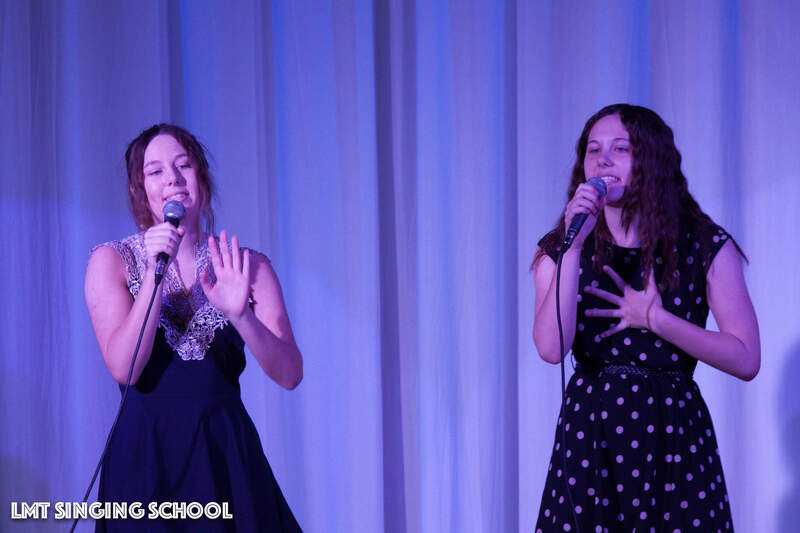 Singing and speaking is a learned skill, much like learning to be a masterful pianist or guitarist, those who practice every day will develop control and precision faster than those who do not practice regularly. Singing is muscular and demands balance and co-ordination through the body and mind of the entire person". 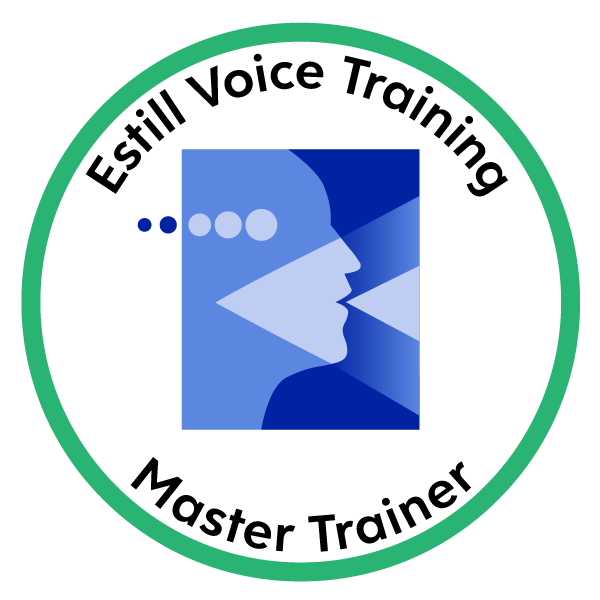 She uses a combination of teaching approaches, influenced from many angles, such as the teaching she experienced from her own voice teachers, at a time when a more imaginative and holistic approach was commonplace, alongside more scientific models of voice like 'Estill'. She has an extensive knowledge of anatomy and physiology, how sound production and acoustics work. Leigh studied for four years to become a Certified Estill Master Trainer with Estill International. There are fewer than thirty teachers with this qualification in the UK at this time. Leigh is constantly curious about emerging voice science and continues to learn year on year with industry experts to advance her own teaching practice and knowledge. 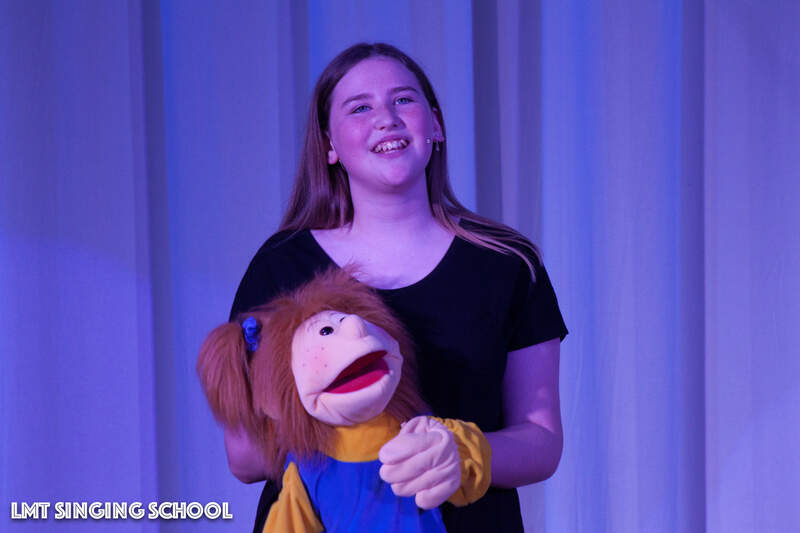 She has attended workshops through Voice Workshop UK, Canto School of Voice and Science and the British Voice Association, to study practices such as The Accent Method, Contemporary and Classical Pedagogy, Practical Vocal Acoustics and The Ageing Voice. 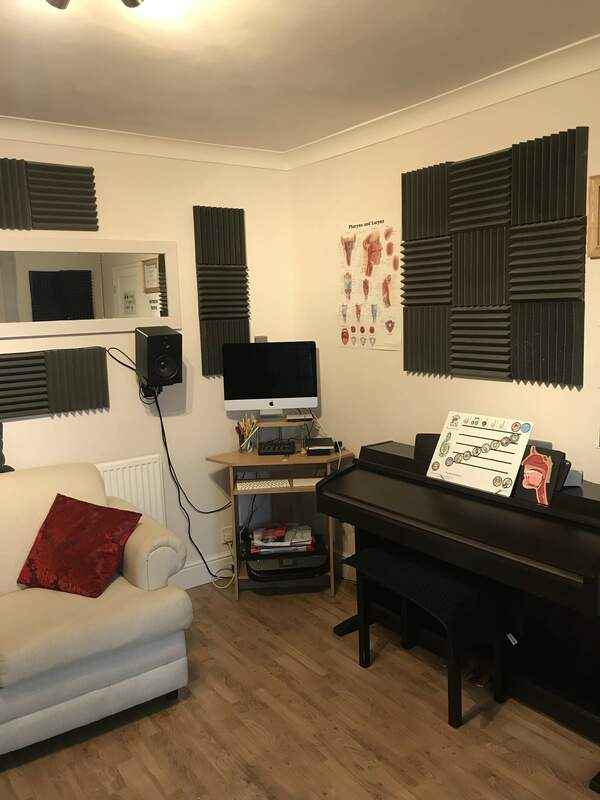 She attends the BVA's Voice Clinic Forum and Voice Geek Conference annually to keep up to date with new research as it progresses in the world of voice. 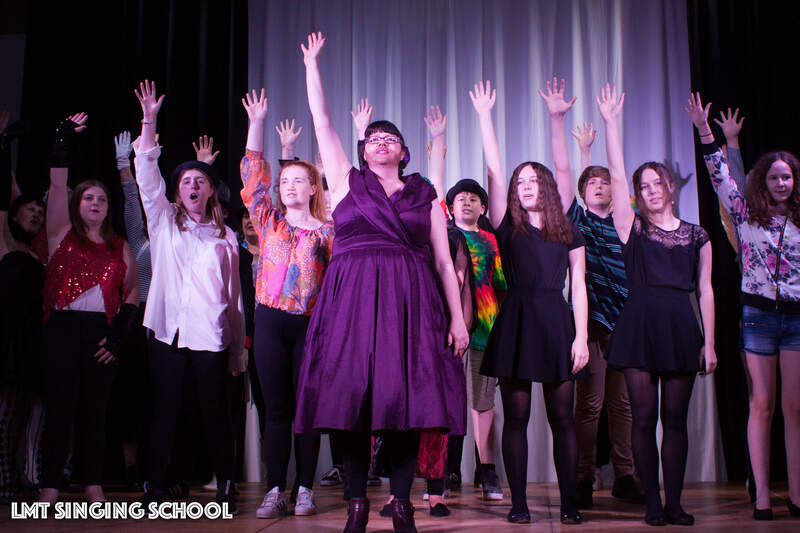 "The first step is to book an assessment lesson (this is not an audition!). It is merely a chance for me to hear how you are currently using your voice and learn about your personal vocal goals. 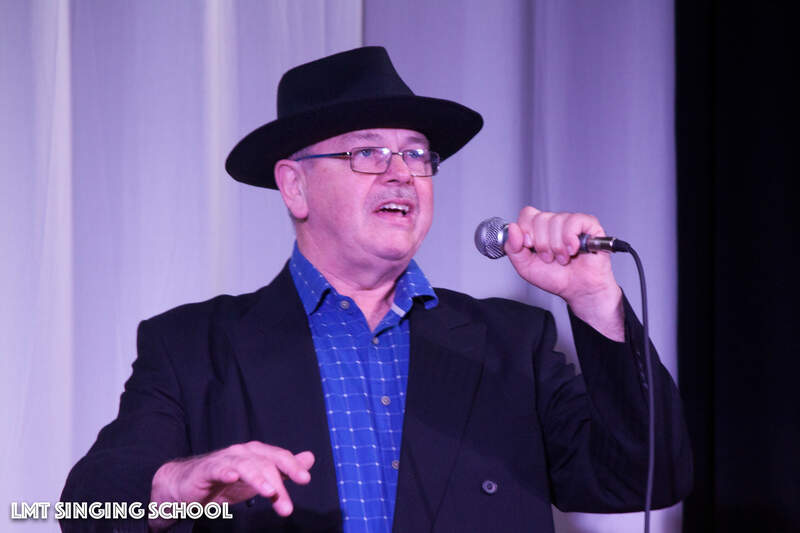 For beginners, I will usually start by going through some basics about how the voice works, a variety of awareness and warm up exercises and I will ask you about your motivation to take lessons, any previous musical training/knowledge, influences and preferred musical style. I will want to hear you sing two songs. One which you are comfortable with and one which demonstrates an area you want to improve, or find more challenging. I will send you more details about exactly what to expect and how to prepare when you book your first lesson. 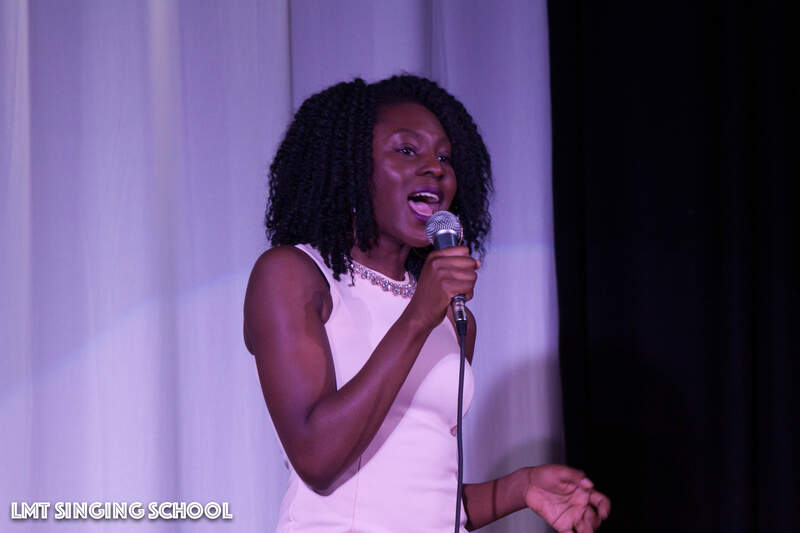 For experienced singers we will usually be focused on specific tasks, like preparing rep for auditions or upcoming roles or performances". 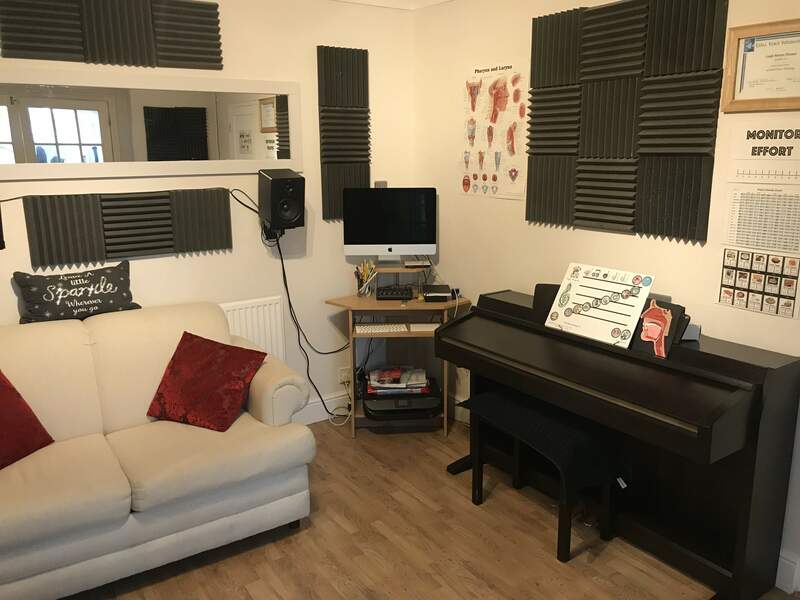 The teaching studio is well equipped and Leigh offers quality recording facilities. Her husband is also a part time photographer and can be booked for photo shoots for CD artwork or head shots, should you require it. 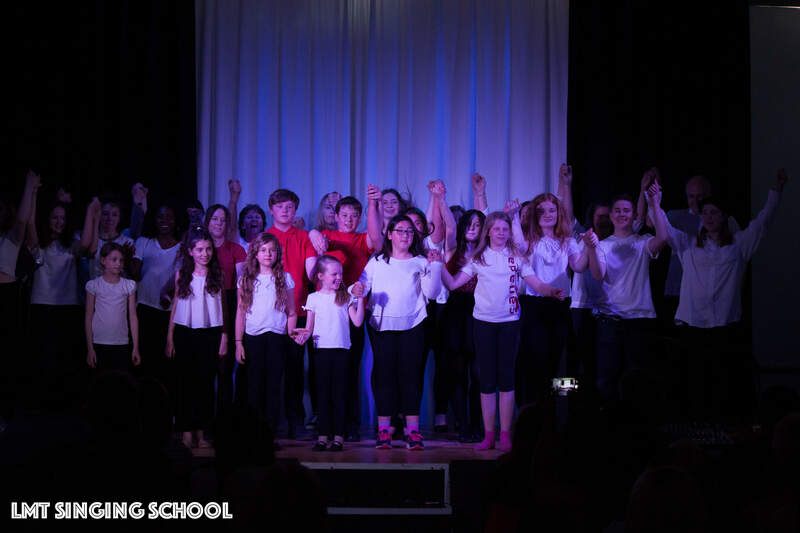 LMT Singing School produces several showcases and concerts each year to enable students the chance to perform for friends and family and build up their live performance experience and confidence. Public performance is not compulsory but setting goals and having a focus to work towards is an important element for ongoing progress and motivation. 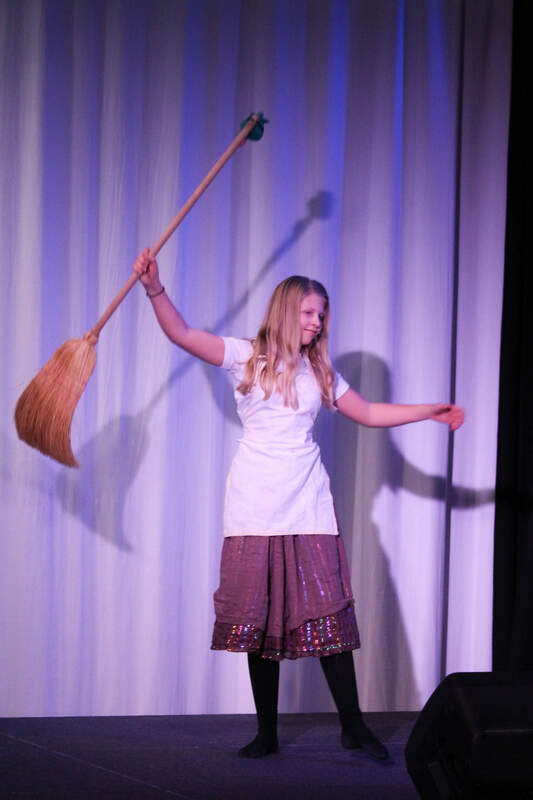 Her professional clients are often busy touring, in west end shows, working on cruise ships, at Disneyland Paris, on TV and in professional and semi-pro bands i.e being paid to sing. 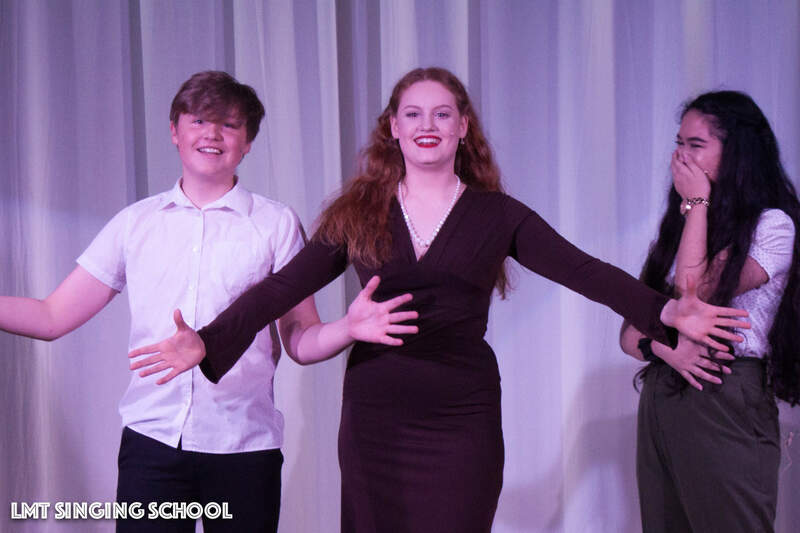 Many of her younger clients have successfully auditioned at top performing arts schools including Arts Ed, Italia Conti, Bird College and Mountview. 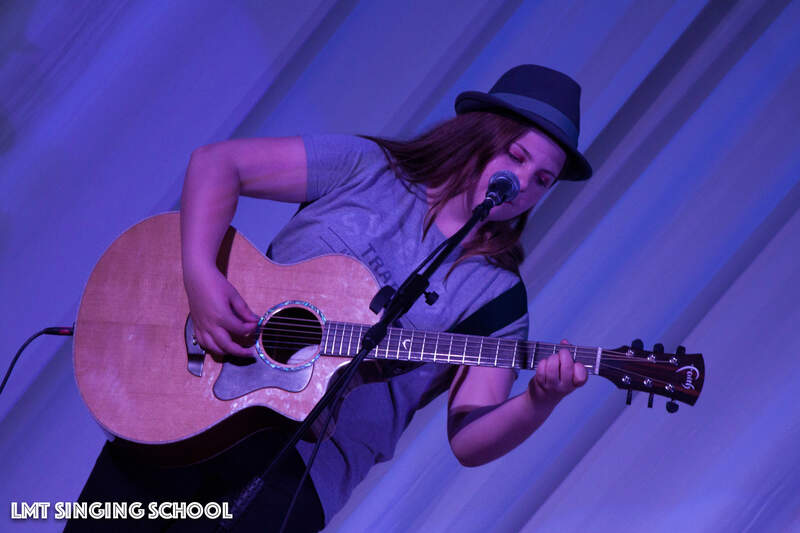 Many clients of all ages choose to participate in London College of Music (LCM) grading exams as this is a great fun way to focus on different voice qualities, dress up as different characters and work on your performance skills. 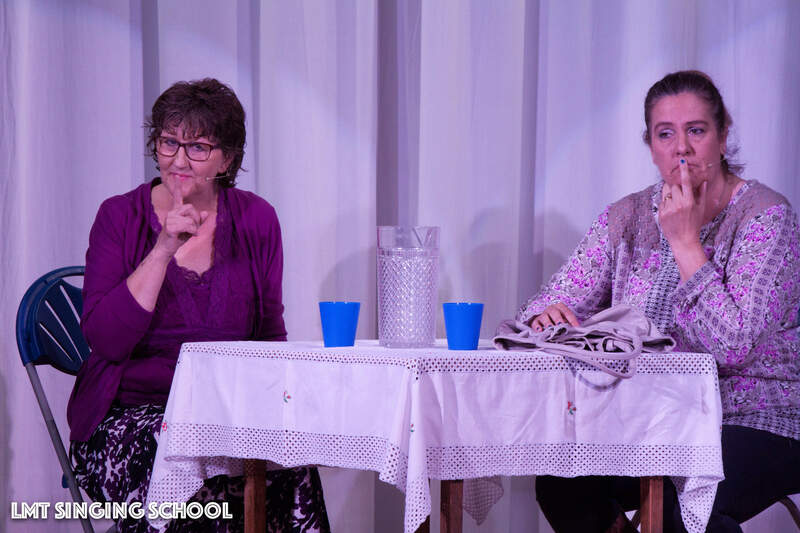 You are not only being examined as you sing but also how you act as the character, moving and reacting as the character would in their situation. Whether you dream of becoming a successful recording artist, a regular amateur performer or just want to sing better for your own enjoyment, together you will work on achieving your goals. 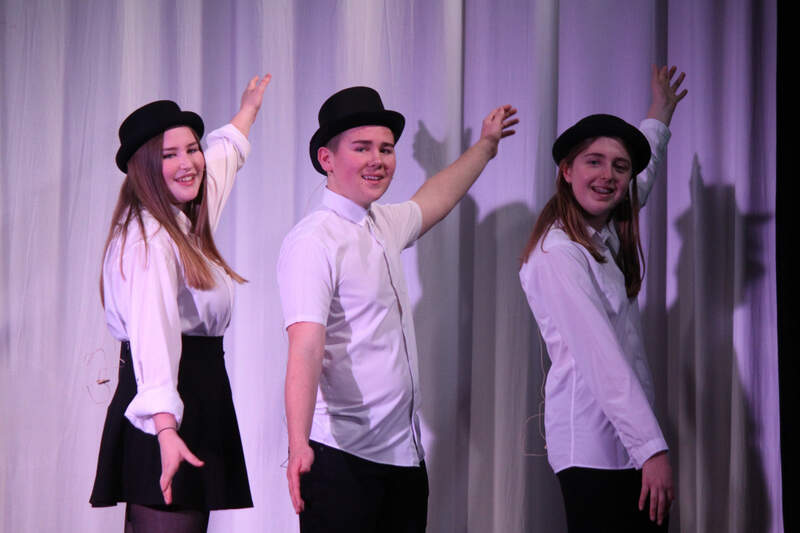 All lessons also include performance coaching, some dialect coaching where appropriate; movement and the backstage element, dealing with stage fright, how to cope with your nerves. 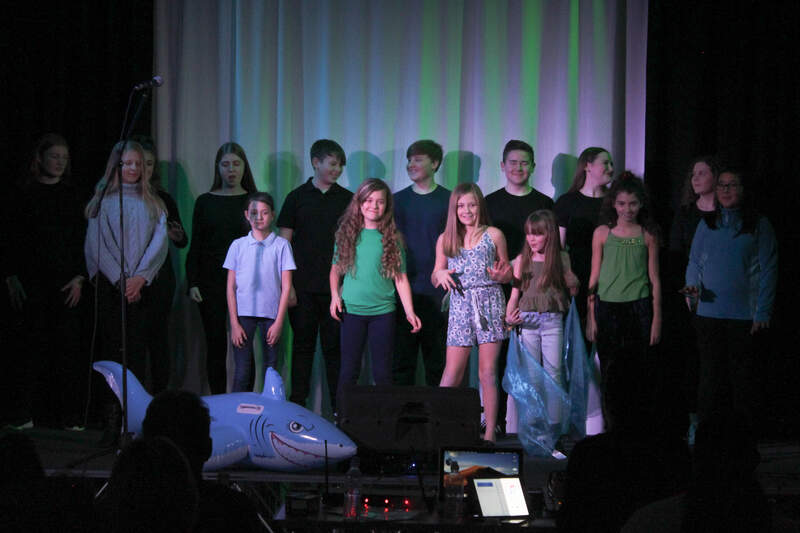 Leigh's clients include professional actors, gigging musicians, musical theatre singers, amateur dramatic performers, original singer/songwriters and all sorts of young amateur singers. "One of the most important things is to be able to sing confidently without causing any damage, without discomfort or strain. Sadly, I have met many singers who have unintentionally formed some unhelpful habits, purely through a lack of understanding about good vocal health. If you want longevity, stamina and to enjoy your singing voice for decades to come, learning how to use your voice healthily is vital. Have a read of the vocal health page for more information"